The ILX provides an entry point into the Acura line-up for first-time luxury buyers in the growing compact luxury sedan class. 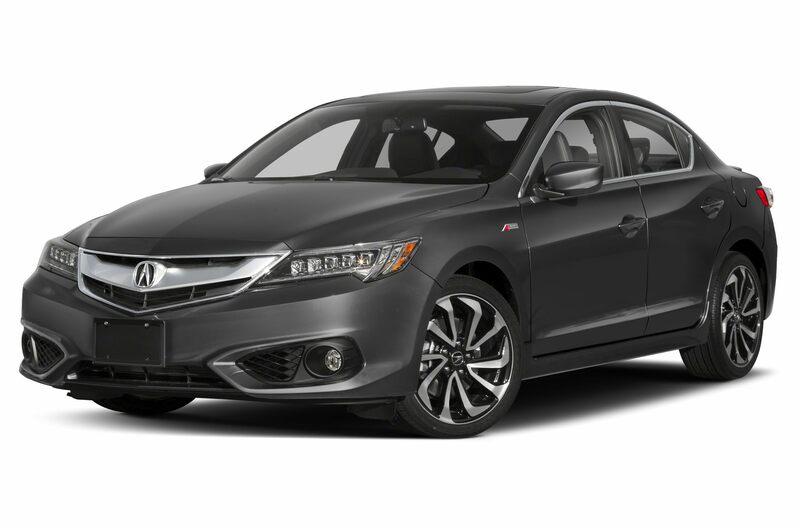 The ILX is powered by a 201-hp 2.4-liter direct-injection four-cylinder engine, mated to an eight-speed dual-clutch automatic transmission with paddle shifters. Trim-dependent standard equipment includes: a power moonroof, 18-inch aluminum wheels, "Jewel Eye" LED headlights, passive entry/start, heated front seats, leather upholstery, dual-zone automatic climate control, HD/satellite radio, voice-activated navigation, HandsFreeLink (Bluetooth) wireless connectivity/audio streaming, USB port, smartphone integration and a 7-inch touchscreen display. Safety features include four-wheel anti-lock disc brakes with brake assist, Vehicle Stability Assist (VSA) with integrated traction control and a Multi-View Rear Camera, as well as six airbags; additional driver assistance technologies, including Collision Mitigation Braking, Lane Keeping Assist, Blind Spot Information and a Rear Cross Traffic Monitor, are also offered. The Acura ILX carries over with minimal changes for 2018. A new Special Edition trim debuts, featuring an A-Spec aero body kit and unique 18-inch wheels.